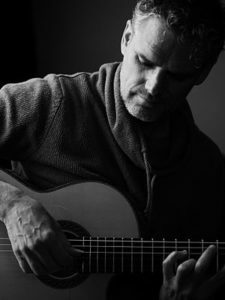 Over the years, Jesse Cook has tried to cross-pollinate his music with music from different parts of the world. After two decades of crisscrossing the world in restless pursuit of inspiration, innovation, and collaboration, the Paris-born, Toronto-raised Cook changed course for his ninth studio album One World. Instead of exotic locales, he stayed home in his studio, and instead of a foreign legion of performers, he relied on his own devices. And as an alternative for exploring musical cul-de-sacs — flamenco, classical, rumba, world beat, pop, blues or jazz — he united them. He’s earned 11 Juno nominations and one win for 2000’s Free Fall. A classical guitarist as a child, he then studied flamenco, then jazz; weaving three musical and guitar traditions in his background. For Jesse, music is a constantly evolving thing. 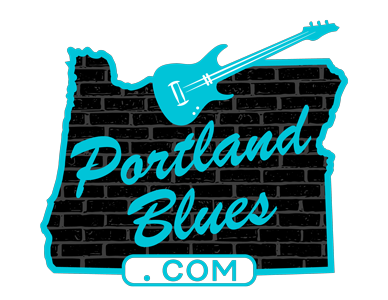 Jesse Cook will be appearing at The Elsinore Theater, 170 High Street SE in Salem on Wednesday, January 25. Tickets for this 7:30 performance range from $27.50 to $45.00 and available at TicketsWest.com. ‹ Experience Hendrix Returns With Biggest Line-Up Ever!